Following the success of Essie Fox's highly acclaimed debut THE SOMNAMBULIST, this is a gloriously gothic new novel from one of the most talented historical writers around. 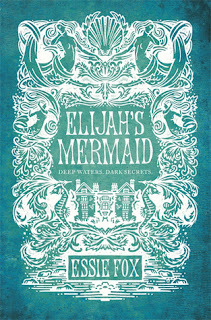 In this bewitching, sensual novel, Essie Fox has written another tale of obsessive love and betrayal, moving from the respectable worlds of Victorian art and literature, and into the shadowy demi-monde of brothels, asylums and freak show tents - a world in which nothing and no-one is quite what they seem to be. 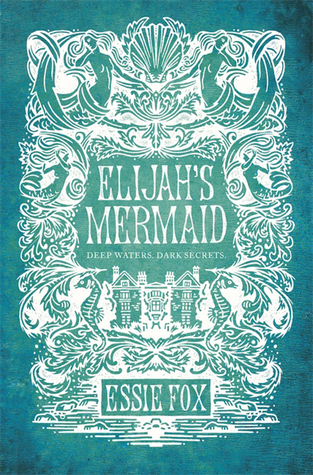 Elijah’s Mermaid was set in mid 19th Century London, England, where the setting is detailed as Victorian Gothic and bewitching; which I instantly noticed as the storyline progressed quickly. The story fixed on Pearl—an orphan raised in a brothel, and also focused on Lily and Elijah—twins, who live in the country with their grandfather, Augustus Lamb; a writer of fairytales. From the very start I knew there was a darkness dwelling in each character, though although not all the obsessive, powerful darkness came to the surface, I could tell it was there and got stronger as the book developed. There were glimmers of a grand love for Elijah and Pearl, two characters who didn’t only have an instant connection but underlying roots that would draw them closer. 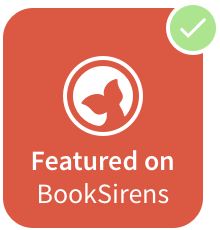 Elijah’s Mermaid told of a story-world I easily fell into and as I read more, it was obvious that I wasn’t putting the book down until I had finished. Overall, it was fascinating, with gripping characters and twists and turns that kept me wanting to read more and more. A true five star read. Many thanks to lovereading.co.uk and Orion for sending me a copy of this amazing book!